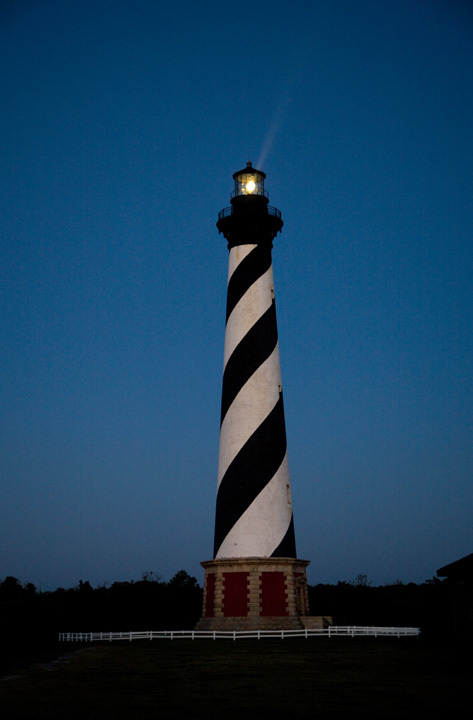 Climbers are asked to bring their own flashlights to navigate the lighthouse’s 257 steps. At the top, they will stand on the balcony to witness the beam of the light shining out onto the ocean.Admission fee is $7 for adults, $3.50 for those under age 12 and over age 61. 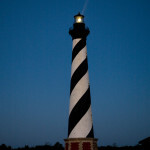 Advance tickets can be purchased at the lighthouse ticket booth adjacent to the Cape Hatteras Lighthouse in Buxton beginning Oct. 2. This event is expected to sell out.